Keyword analysis is one of the most important steps of search engine optimization. Search engine optimizers start search engine optimization by doing a keyword analysis and then move on to other aspects. To understand how keyword analysis affects search engine optimization, it is important to understand what is keyword analysis? And how is keyword analysis carried out? 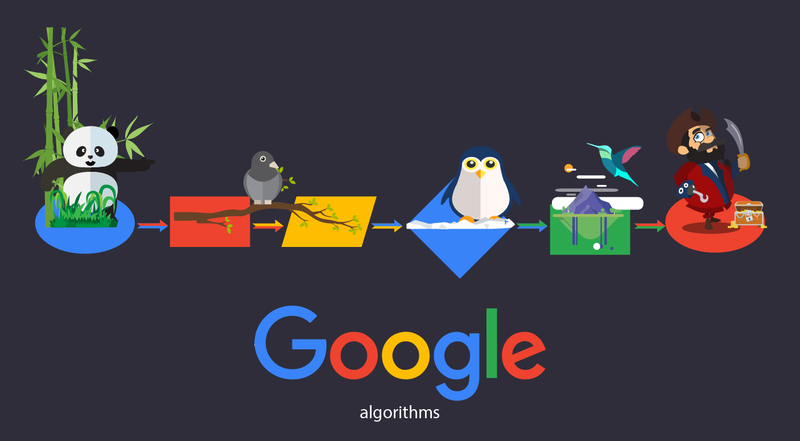 All natural searches on Google are triggered by keywords. When a user enters a specific search query each relevant word in the query is referred to as a Keyword. For example, all three words in “Cheap cars US” form a single keyword, in addition the phrase ‘Cheap cars’ is also a keyword. In essence, a website has to be optimized for a set of keywords; the choice of keywords to be targeted is influenced by doing a keyword analysis. Google has a tool known as the Google Sandbox or Google AdWords keyword tool which is used for keyword analysis. The Google keyword tool is just one of the software used to generate a comprehensive report on each keyword. A typical keyword analysis will include the popularity of a keyword, the number of search queries for the keyword and also a complete record of the keyword’s search history. A search engine optimizer basis his choice of keywords not just on statistics, some times a statistically unpopular keyword (known as a niche keyword) can also help increase traffic to a website. For example, a copywriter’s website should be optimized for keywords like “Ghostwriting services”, but a smart search engine optimizer will also optimize a website for “Ghostwriting firm” because people from different parts of the world use the term ‘firm’ as well. In essence, keyword selection is not just based on stats and figures; there is a lot of smart work involved in selecting a keyword. 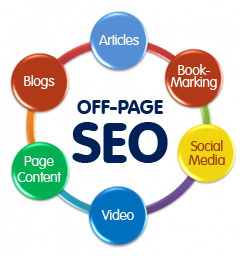 Additionally, customers also have a set of keywords they want their website to be optimized for. Search engine optimizers usually base their keyword selection on more than one criterion, and an effective keyword analysis is essential for effective search engine optimization. A typical keyword analysis also takes into account the advertising competition for a keyword. Google allows webmasters to promote their website for keywords, the higher the advertising competition the more competitive a keyword usually is. It is important to understand that search engine optimizers usually avoid going for highly competitive keywords as optimizing a website for competitive keywords can take years. For example, the first few websites that come up for the keyword “laptop” have a PageRank of 7-8 and are virtually unbeatable, it would make more sense to target a keyword like “cheap laptops” or “cheap laptops US”. In essence, an effective keyword analysis takes into account the number of searches, the advertising competition, and the feasibility of the keyword along with other criterion. 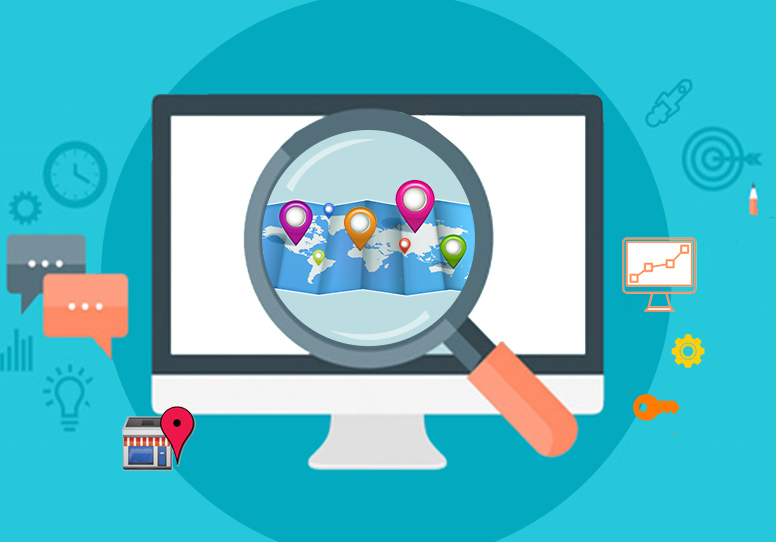 Search engine optimization is carried out purely based on the keywords that are being targeted, if a search engine optimizer chooses the wrong set of keywords to target then the search engine optimization will yield nothing.